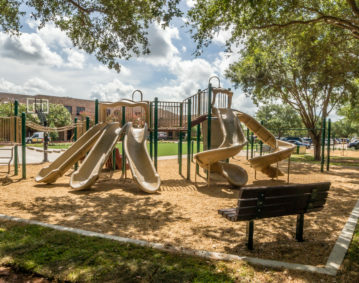 Playgrounds Houston provides the exceptional services required to deliver the highest level of quality construction services at fair prices that are market-competitive. 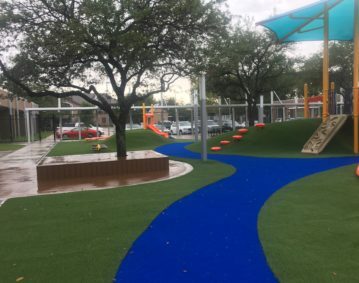 Houston Express Blower has been providing hydro seeding, mulch blowing and playground surfacing for communities, schools and daycares, public parks and church properties since 1985. 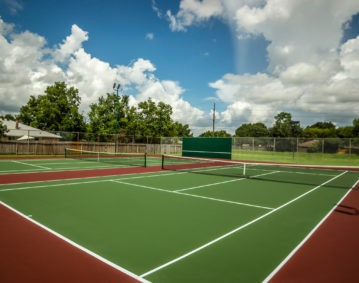 Classic Sports proudly serve universities, country clubs, resorts, parks, residential communities and private residences in the Houston and surrounding areas. 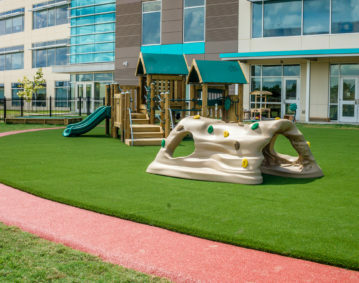 Design and Sales, installation and maintenance services for commercial playgrounds at schools, childcare centers, churches, parks, HOA neighborhoods, apartment complexes and much more. 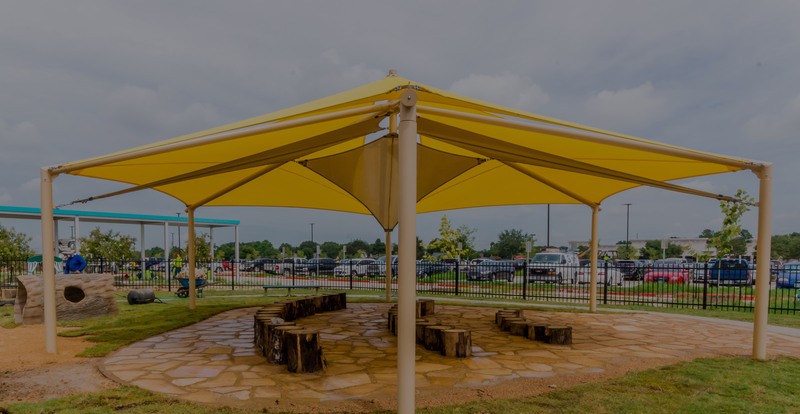 Design and Sales, installation and maintenance services for commercial shade structures and shelters at schools, childcare centers, churches, parks, bus stops, HOA neighborhoods, apartment complexes and even Typhoon Texas water park! 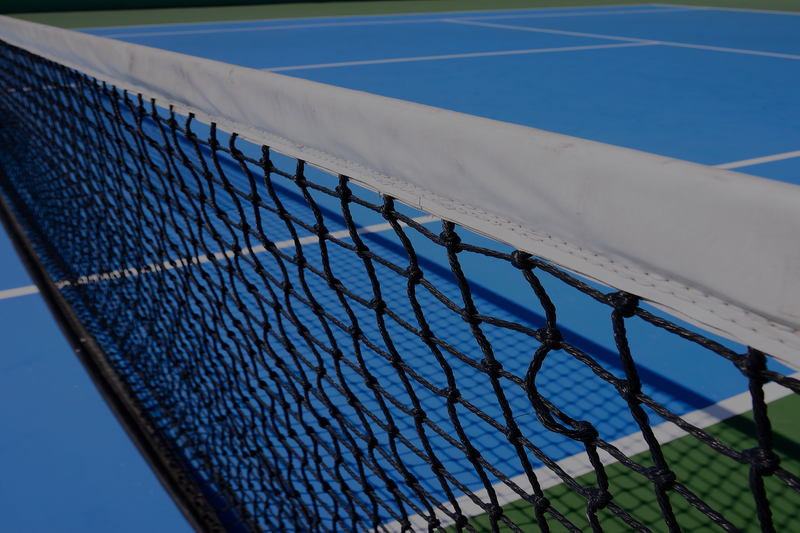 Classic Sports can help design, build and service your tennis, basketball, and volleyball courts. 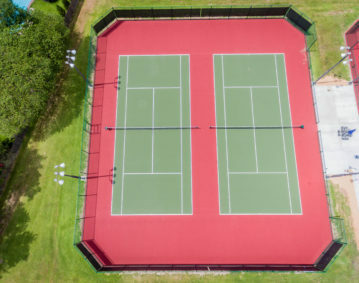 We can also power-wash and resurface your existing tennis court and basketball courts while replenishing sand in volleyball courts. Houston Express Blower extends excavation services of existing areas when needed and also drainage / weed barrier to new and existing areas. 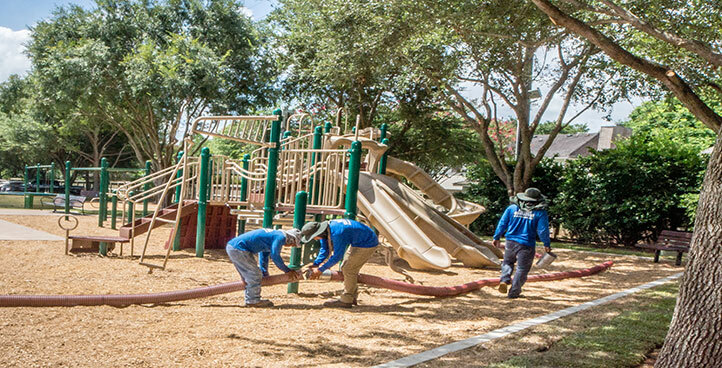 We service schools, childcare centers, churches, parks, HOA neighborhoods, apartment complexes and much more. McKenna Contracting help help with your hydroseeding projects from small 1 acre areas to roadside areas. 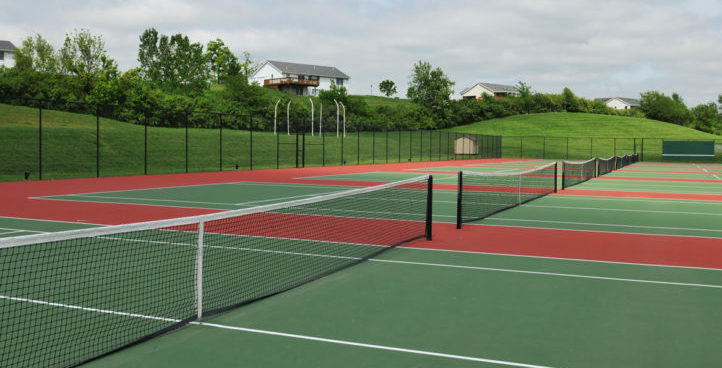 McKenna Contracting and Classic Sports can help make new again HOA pool houses, sidewalks, Sport Courts etc to bring your area to like new status again. A veteran in the early education industry, Kevin has owned 3 childcare facilities for over 10 years. 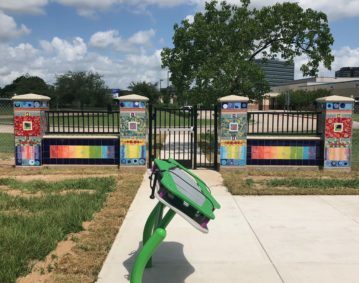 Kevin understands all elements of the design and implementation process all the while satisfying all elements of play for children of all ages. Sandra was previously employed by MBCI for 13 years as a purchasing manager steel specialist. 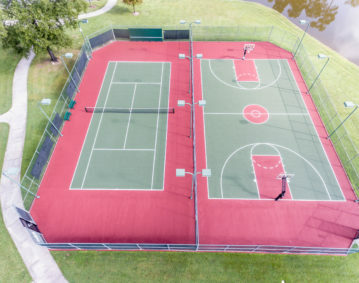 Sandra is our resident expert in design of playgrounds and sport courts including tennis, basketball and volleyball. Marcy handles in house marketing efforts as well as Human Resource management. Michael was previously in property management for 10 years, 8 years as a property manager. Michael works with HOA, property management and apartment complex management companies. Betsy was previously employed 23 years in sales for the steel and rollform steel building market. Betsy is our in house expert when it comes to community parks, school district playground design and shades. Jessica is a 2006 graduate of Texas Tech University and previously worked for Sherwin Williams. Jessica works with community HOA property management as well as childcare centers. Bruce has over 25 years of experience in the maintenance and operations division for Klein ISD. Bruce has extensive knowledge with playgrounds, safety, and all dealings with outdoors spaces. Mary handles invoicing and permitting for projects when needed. Ruth is our account receivable expert as well as local marketing. Kelsey Life - LEAD Association Management, Inc. Thank you McKenna Contracting!!! 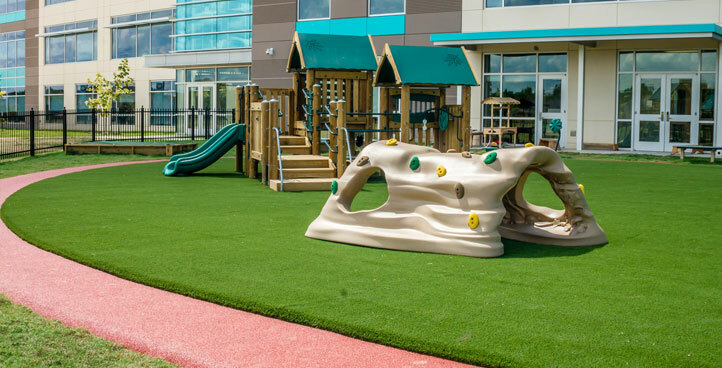 The families of Windstone Colony will just love and enjoy this addition to their community! Michael Barrera is one of the best representatives to work with in the industry as he is prompt with communication, delivery and ensuring every detail is perfect! The owner Sandra is always on top of things! Knowing I can contact and trust both Michael and Sandra easily, reassures my decision to recommend them to others! 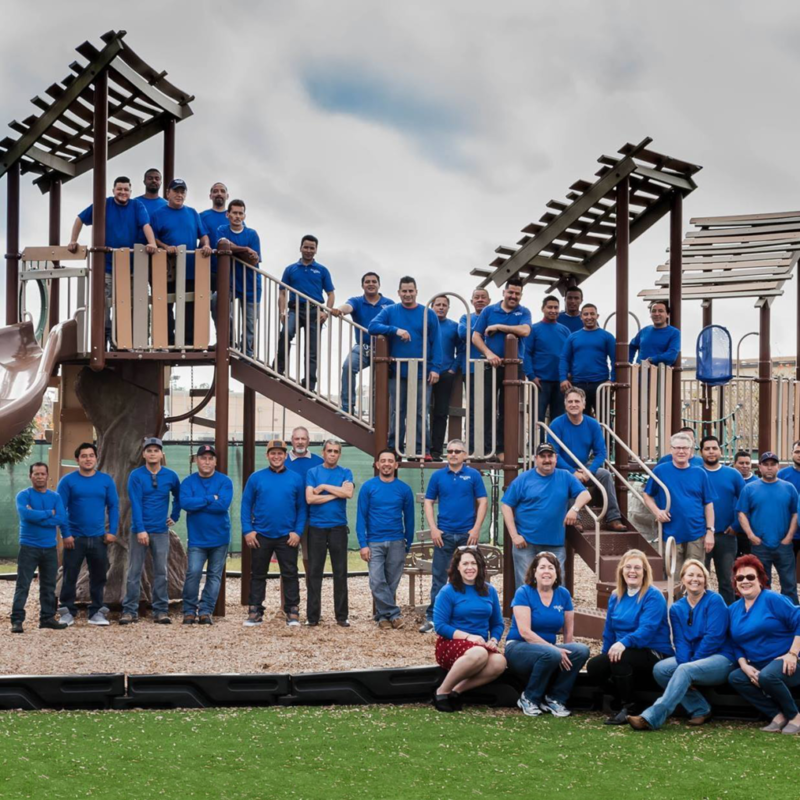 I highly recommend McKenna Contacting for play structures and general contracting needs!